The Orthodox Church in America traces its origins to the arrival in Kodiak, Alaska of eight Orthodox missionaries from the Valaamo Monastery in the northern Karelia region of Russia/Finland in 1794. The missionaries made a great impact on the native Alaskan population and were responsible for bringing many to the Orthodox Christian faith. 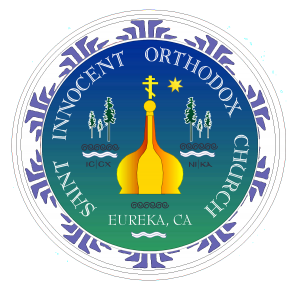 In the early 1960s the OCA at that time it was known as the Russian Orthodox Greek Catholic Church of North America, or The Metropolia entered into dialogue with the Moscow Patriarchate in an attempt to regularize the Metropolias status. In 1970 the Metropolia once again entered into communion with the Moscow Patriarchate, which promptly granted it autocephaly, or administrative self-governance. At a Council of hierarchs, clergy and laity held at Saint Tikhon’s Monastery, South Canaan, Pennsylvania in the same year, it was decided that the Church should be renamed The Orthodox Church in America.